As you know since we started the site we've run various Competitions and Cups. We thought that it would be a good idea to have a "Hall of Fame" page that we can update when we have new winners, and for you to see all the past winners. If we have missed any please let us know in the comments below. 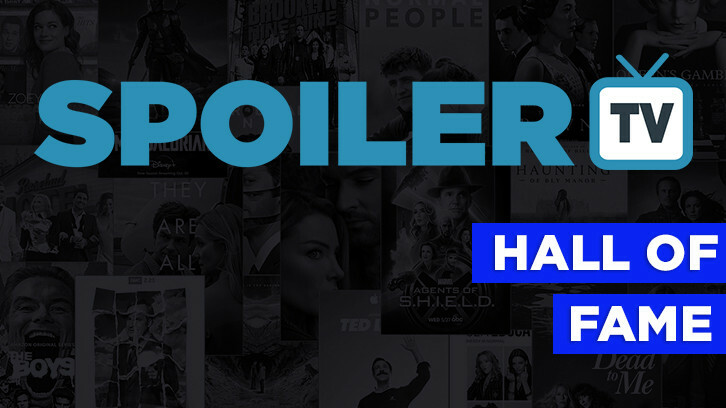 Update: 23rd September 2018 Added the 2018 SpoilerTV Show Award Winner. Update: 16th August 2018 Added 2018 SpoilerTV Awards Winners. Update: 31st July 2018 Added 2018 Character Cup Winner. Update: 8th July 2018 Added 2018 Episode Cup winner. Update: 25th January 2018 Updated with the Performers of the Year Winners. We've also added the 2016 winners as well. Update: 18th June 2017 Updated with the 2017 Character Cup Winners.